We hope you’ll join us as we recognize our graduating veteran seniors at this wonderful annual event. 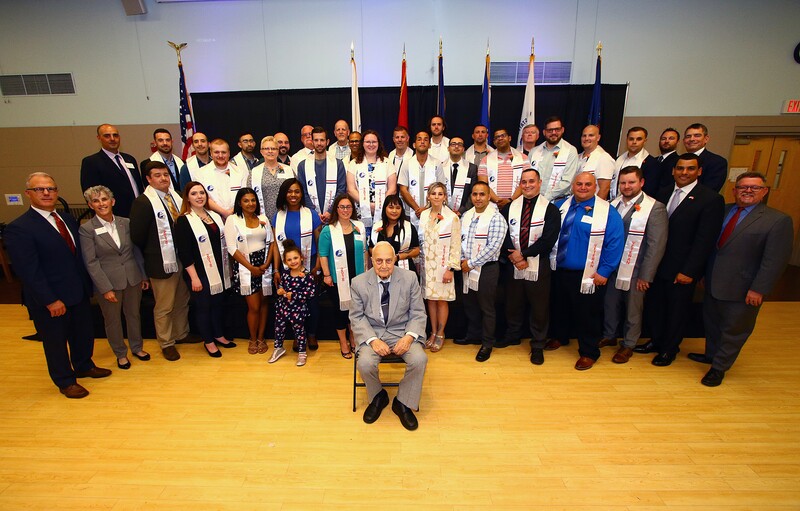 Graduating veterans are presented with a commemorative stole to be worn during commencement ceremonies. This event is proudly hosted in partnership with the office of veterans’ affairs and the alumni association. Honored 2019 graduates are encouraged to invite their friends and families to come and support them at this great event. Join us as we celebrate the graduation of our veteran students!